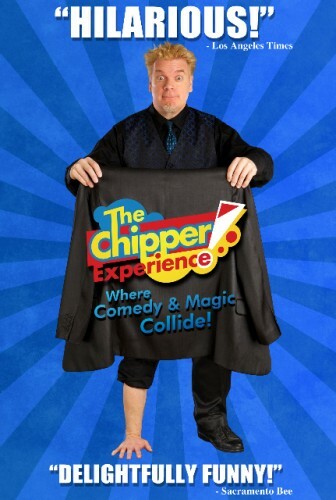 The Chipper Experience! 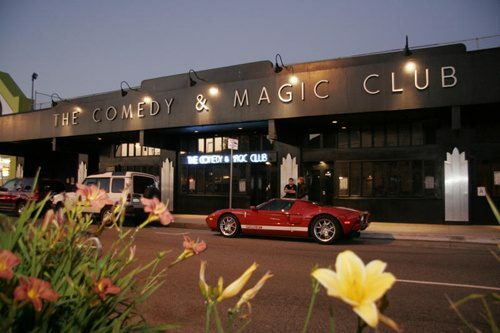 – Where COMEDY & MAGIC Collide! 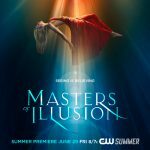 “MASTERS OF ILLUSION” – Season 5 – CW network! 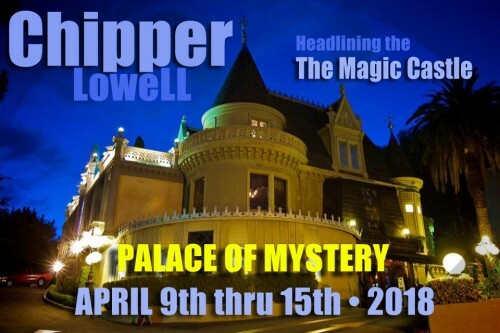 An incredible convention with an incredible cast of top-notch magic and variety stars!! 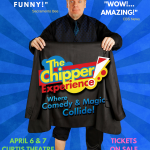 This will be Chipper's very first appearance at this nationally recognized festival of magic, co-headlining the Thursday evening show! 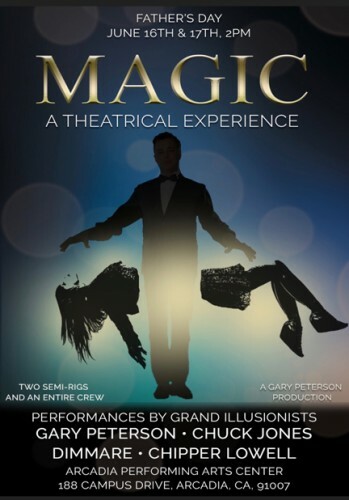 CHICAGO MAGIC LOUNGE! 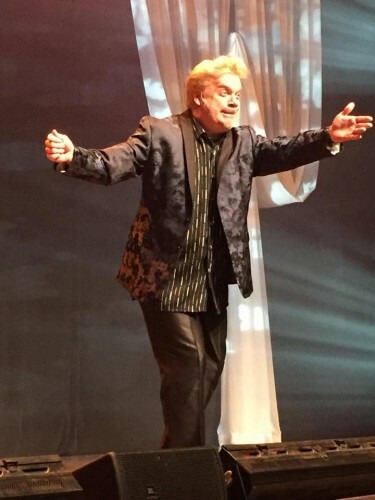 – Special Engagement! Kentucky State Fair SPECIAL ENGAGEMENT! 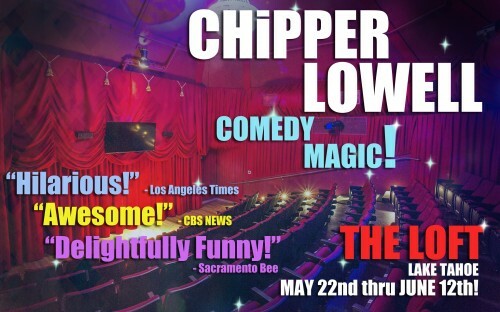 Chipper's original brand of zany comedy and original magic is back by popular demand! 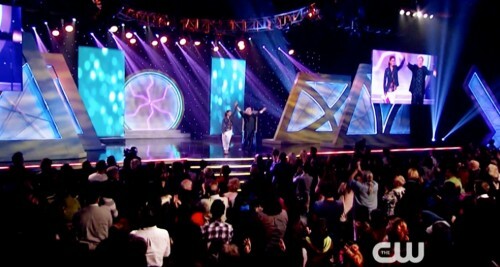 Suitable for all ages! 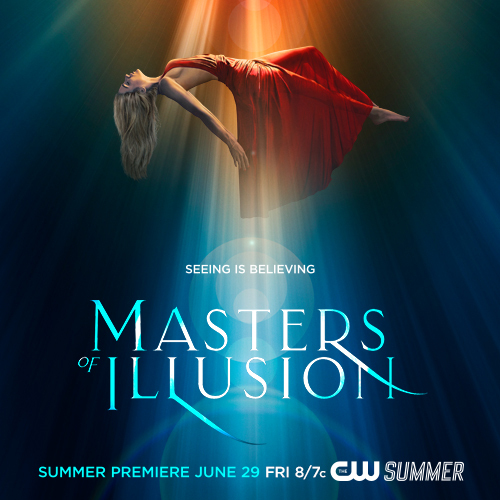 He has appeared on The Tonight show, Disney Channel, Show Me The Funny!, America's Funniest People, Don't Blink!, and all FIVE seasons of Masters Of Illusion on the CW network. 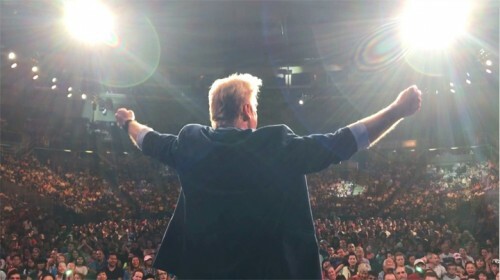 He's been honored with "Comedy Magician of the Year" twice, and was nominated twice by the Academy of Magical Arts for "Stage Magician of the Year!" 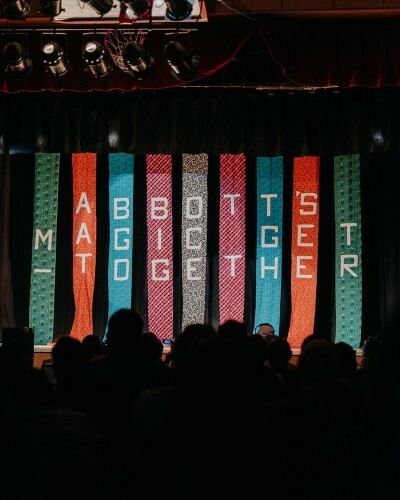 Minnesota State Fair SPECIAL ENGAGEMENT! 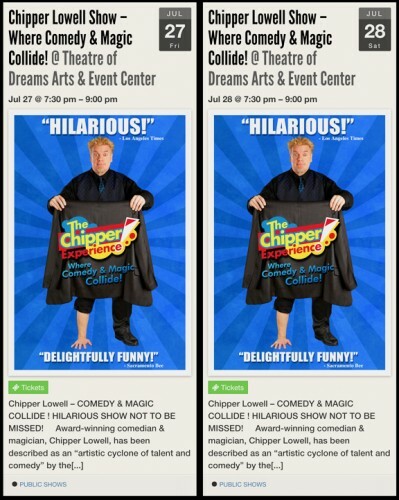 Chipper's original brand of zany comedy and original magic 'magically' appears for this special engagement! Suitable for all ages! 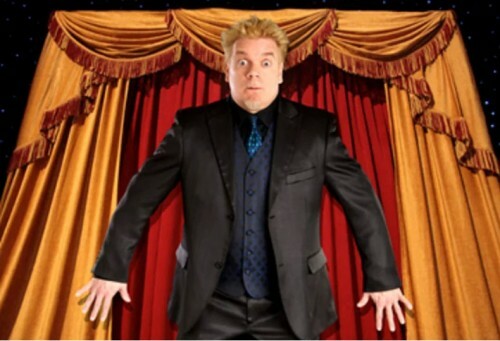 He has appeared on The Tonight show, Disney Channel, Show Me The Funny!, America's Funniest People, Don't Blink!, and all FIVE seasons of Masters Of Illusion on the CW network. 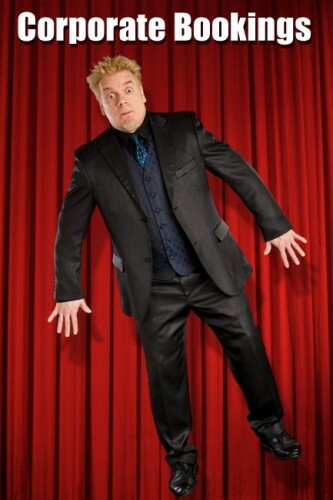 He's been honored with "Comedy Magician of the Year" twice, and was nominated twice by the Academy of Magical Arts for "Stage Magician of the Year!"